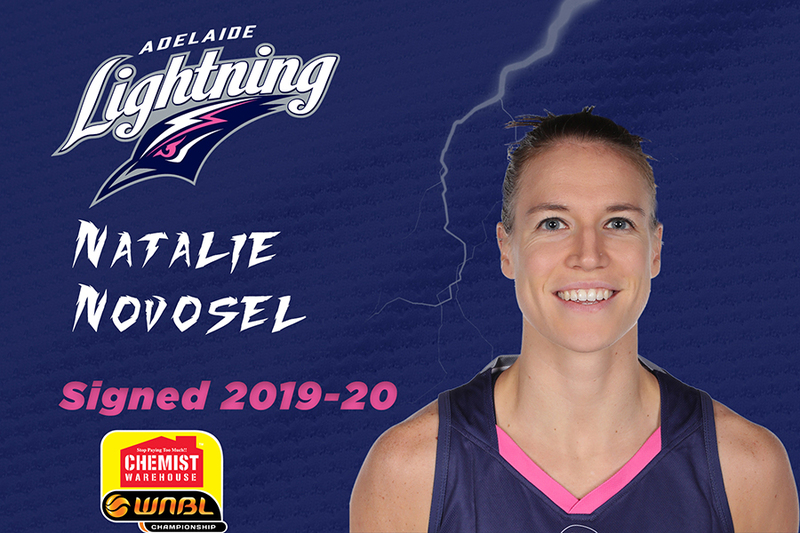 Adelaide Lightning today further bolstered its burgeoning backcourt by securing former WNBA guard/forward and WNBL championship winner Natalie Novosel for the 2019-20 season. 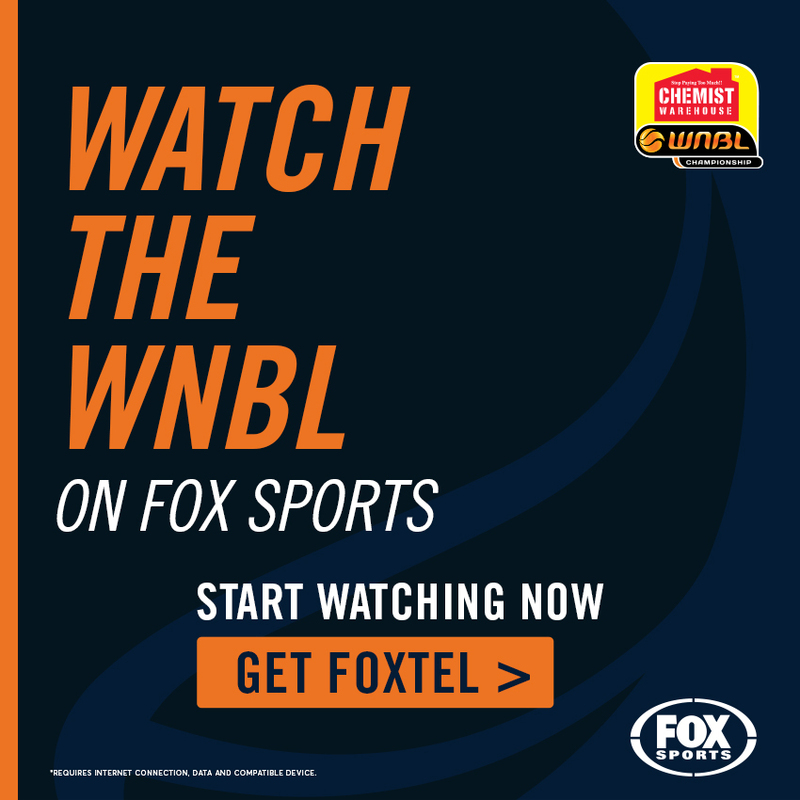 Novosel, 29 and 180cm, returns to the WNBL, having missed Adelaide’s grand final drive in 2018-19 after suffering an anterior cruciate ligament tear late in the 2017-18 season. Her second ACL injury, Novosel had knee surgery in Adelaide, returned home to Lexington, Kentucky, rebuilt her body and now is ready to be a key factor in Lightning’s championship drive. She joins Opals squad pair Lauren Nicholson and Stephanie Talbot for Adelaide’s championship quest and could not be more thrilled. “I am really excited about the team,” she said. A four-year college star at Notre Dame where she averaged 15.2 points., 4.1 rebounds and 2.0 assists in her senior year, Novosel was drafted into the WNBA by Washington Mystics. That came on the back of representing the USA at the 2011 World University Games and claiming the Gold Medal. “Natalie is a terrific player, an even better person and a great teammate,” Lightning coach Chris Lucas said. 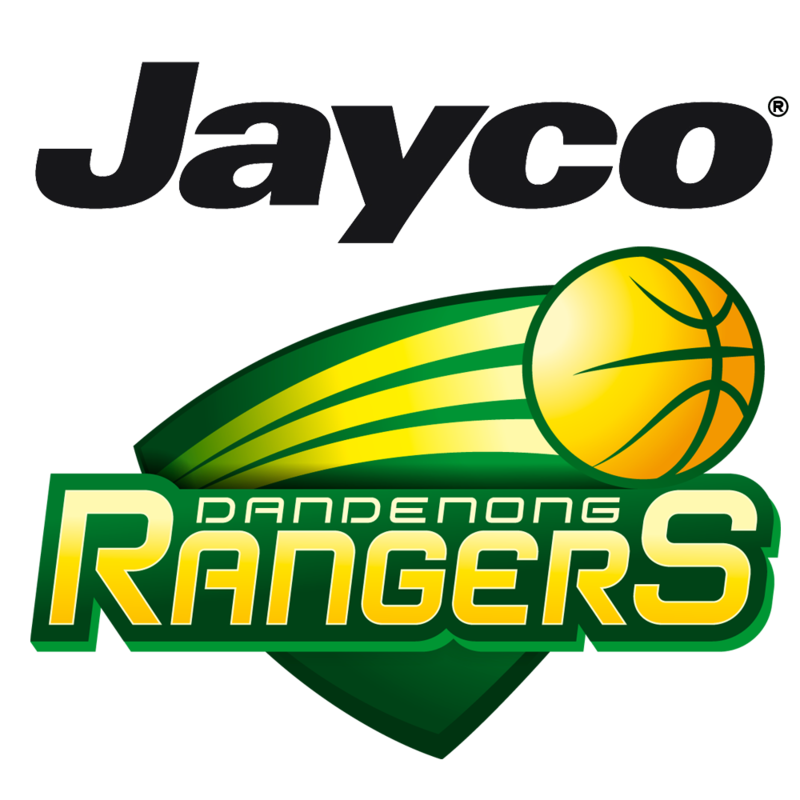 Originally recruited to the WNBL by Dandenong Rangers, Novosel crossed to South Australia for the 2014-15 season with Lightning which never eventuated as she tore her ACL playing for Sturt Sabres in the 2014 Premier League. 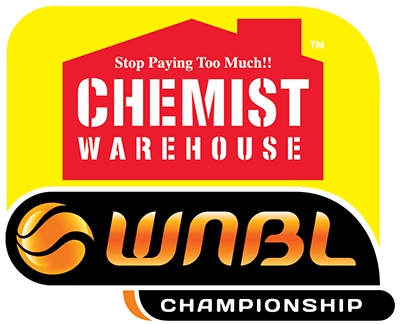 After rehabilitating the injury, Novosel was recruited by Lucas to play for him in Townsville where she had a major role in the Fire’s 2015-16 WNBL championship. Lucas recruited her again to Adelaide for the 2017-18 season but with Lightning on target for a return to the finals, she suffered her second ACL tear in December. “I was contracted to Adelaide for two years and was going to come back (for 2018-19) but sitting out the year was a 100 percent positive decision,” she said. The break from basketball and from Australia allowed Novosel to focus on a business venture and when Lightning called with the view to returning her to the hardwood, it was a no-brainer. Fully recovered, by the time she plays again, it will almost have been two years and she cannot wait. “People I know can see the pep in my step when I get up to go work out, get shots up, and I’ve been working out with some fellow imports playing ball, one-on-one and pick-up games,” Novosel said. Her first chance to play for Adelaide denied by injury, her second shot at finals with Lightning sabotaged, this time Novosel is ready to make a splash and guide Adelaide toward the Promised Land of a championship. 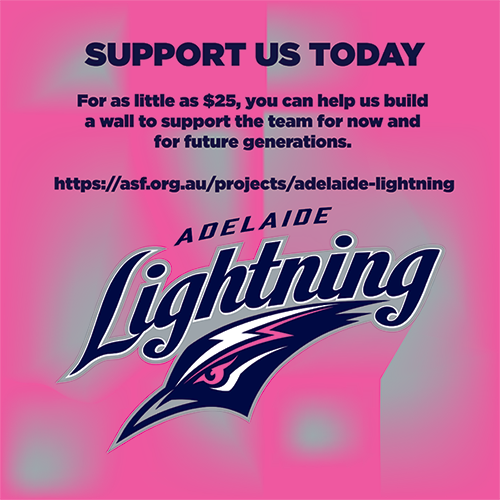 Support the Lightning today by donating to our wall for only $25.